Chris Evans, a Republican primary candidate for House District 59, said he "blew up tree stumps recreationally and meant no harm." 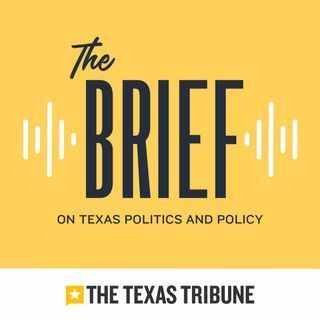 Plus, former Dallas County Sheriff Lupe Valdez makes her Democratic bid for governor official. And the 36,000 Salvadoran immigrants living in Texas learn the federal government will not be renewing their temporary protected status to be in the country legally.